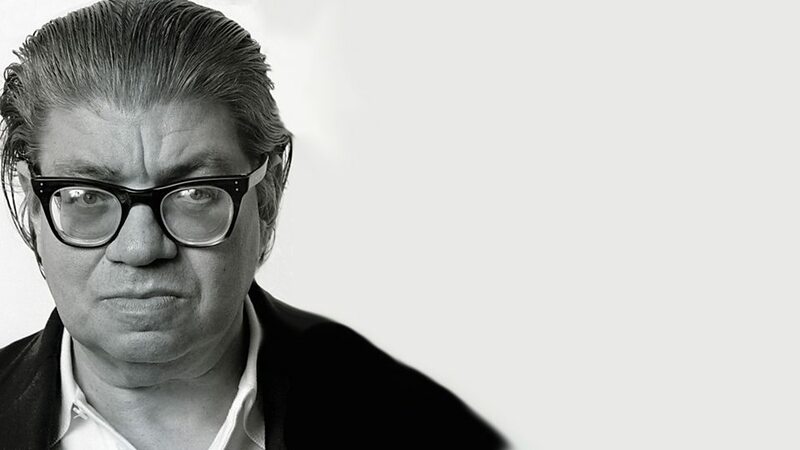 A large, gregarious, earthy man, Morton Feldman often seemed the physical antithesis of his music. Born in New York, he studied the piano from the age of 12 with Madame Maurina-Press, a friend of Skryabin and former pupil of Busoni, who had claimed to have taught the children of the Tsar. Feldman then studied composition with two of the most radical musical minds in America – Wallingford Riegger from 1941 and Stefan Wolpe from 1944. 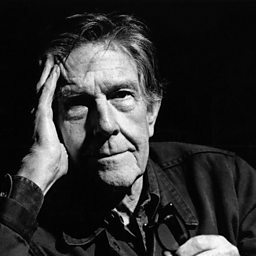 In 1950 Feldman chanced to meet John Cage: they soon became close friends and artistic collaborators. Cage drew inspiration from the younger man’s work, and encouraged Feldman to develop his entirely intuitive approach to composition, working from sound to sound instead of within a predetermined structural framework. Along with Christian Wolff, Earle Brown and the pianist David Tudor, they formed a so-called New York School, closely associated with the contemporary and similarly named group of Abstract Expressionist painters that included Philip Guston, Franz Kline, Jackson Pollock, Robert Rauschenberg and Mark Rothko. In the artists’ aesthetic Feldman found a way forward into a new soundworld, ‘more immediate, more physical’ than anything before. He wanted to ‘project sounds into time, free from a compositional rhetoric’ – to create ‘quiet spaces’ in which sounds were placed like ‘flat surfaces’, with very low dynamics and absence of attack. 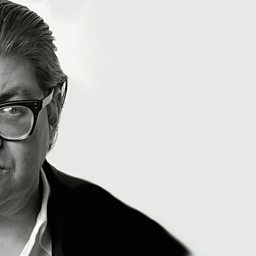 Thus in the 1950s Feldman was approaching music itself from a new angle. He once asserted that he composed by blurring the boundaries between material and construction while blending method and application, and the result ‘would require some effort to classify’. Even before Cage he experimented with indeterminacy, and employed graphic notation. But when he realised that by thus ‘allowing the sounds to be free’ he was also putting them at the mercy of the individual whim of the improvising performer, he began to return to precise notation of his intentions. Generally in his mature works most of the parameters are fixed and only a few left to the performers’ discretion. Feldman’s international reputation gradually rose throughout the 1960s. He began to receive European commissions, especially after a period of residence in Berlin at the start of the 1970s. He started composing in a more melodically based manner and writing more frequently for orchestra. Previously he had taught at Sarah Lawrence College; in 1973 he was appointed Edgard Varèse Professor of Music at the State University of New York at Buffalo, a post he held until his death. At Buffalo he developed his aesthetic ideas in many lectures and articles; he was also a great raconteur and left a rich legacy of interviews. During his last two decades the works began to expand to major length – String Quartet II, for instance, can last in performance more than five hours. He explained this as a result of his concern with scale rather than form and the fact that these later works were always evolving. Another important influence at this time was his interest in Iranian and Anatolian rugs, which he collected, and the nomadic culture that produced them. In their weaving, and their repetitions of colour without systematic design, he saw strong parallels with the way he produced his music. He died in Buffalo a few months after marrying the composer Barbara Monk. Listen to an excerpt from Feldman's Coptic Light.